A tree certificate costs €100. This helps us to plant 1800 trees and ensure education for the poorest. Check the progress of our work on twitter! The comfortable guest house in Tanzania, the start of an adventure to remember. Tourism creates jobs and wealth for poor people. Especially when going to this place, where your money is directly invested into the local community. A bargain: around € 10 a night. Meals for a day are also € 10. In Kagera is the beautiful guest house to anyone who wants to experience Africa in its purest form. Prepare for an emotional journey to the-middle -of- nowhere. This gives you the opportunity to experience Africa beyond the tourist areas. Off the tourist trail, but still within reach of the Serengetti, with facilities to have comfortable vacation. Our guesthouse is a great starting point for unique boat rides, Serengetti visiting and meeting local people. Dive into African culture and leave everything behind. The guesthouse is a unique place to experience Africa you will find nowhere else. And we will help you organize your trip. Comfortable rooms with private bathroom. 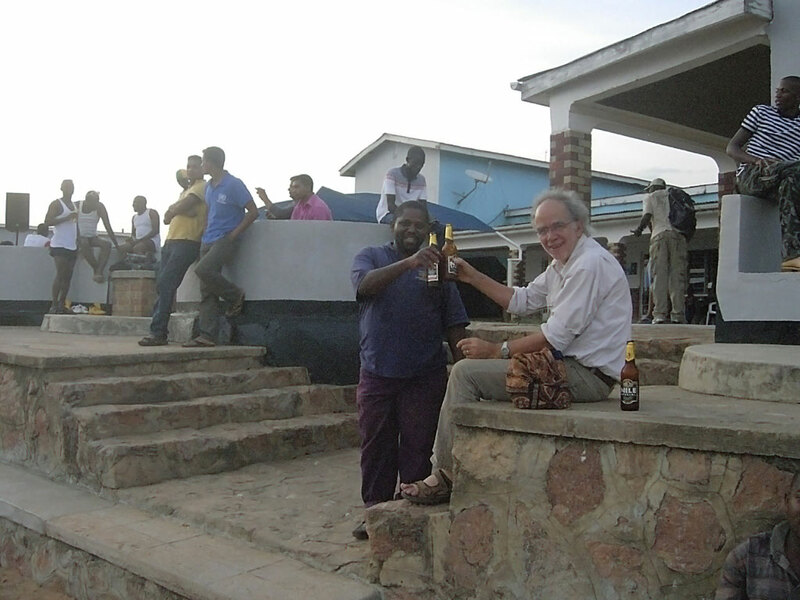 Drink beer with the locals. In the guesthouse submerges you in Tanzania, with the comfort of home. The homely atmosphere, the tranquility and beautiful surroundings make it the perfect choice for those who want to escape the tourist trails. But even then, it is a good base from where you can go on safari or have other marvelous experiences. Stichting WakK (Welstand aan kinderen Kagera) supports small projects in Tanzania to protect the most vulnerable, with as ultimate result self-reliance of the community. All our projects we initiate in collaboration with local resources and local people, who are knowledgeable and trustworthy. We build a guest house to go there to supervise the projects. We invite you to come and experience the most amazing adventures! 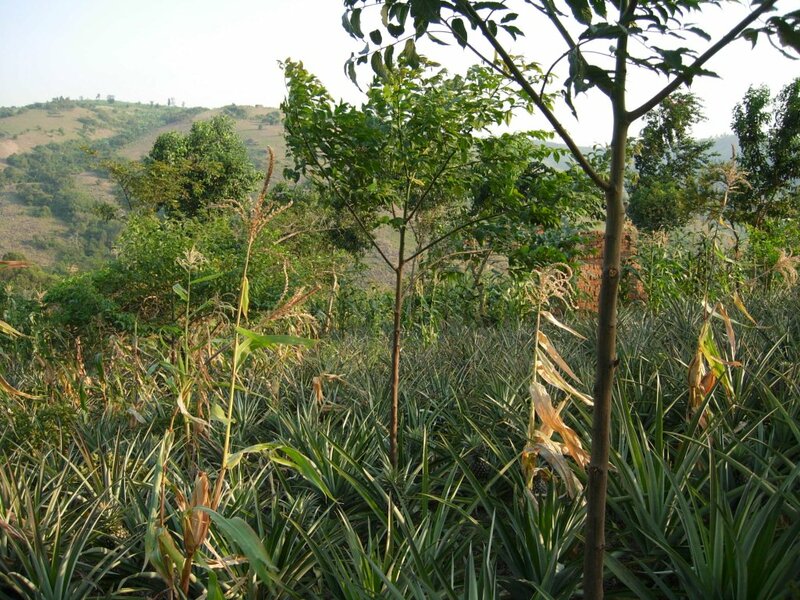 Local species and fruittrees are planted by local coorperations of farmers in between their crops to protect the soil. Erosion is prevented. The soil can regenerate and causes a greater yield. Together with the harvest of fruits it pays the schoolfees. Schools are built and maintained in coorperation with local educationers to support education of orphans and very poor. Education is important, especially to protect girls from prostitution and forced marriage. It is an small investment in a much better future of the child and it's surroundings. 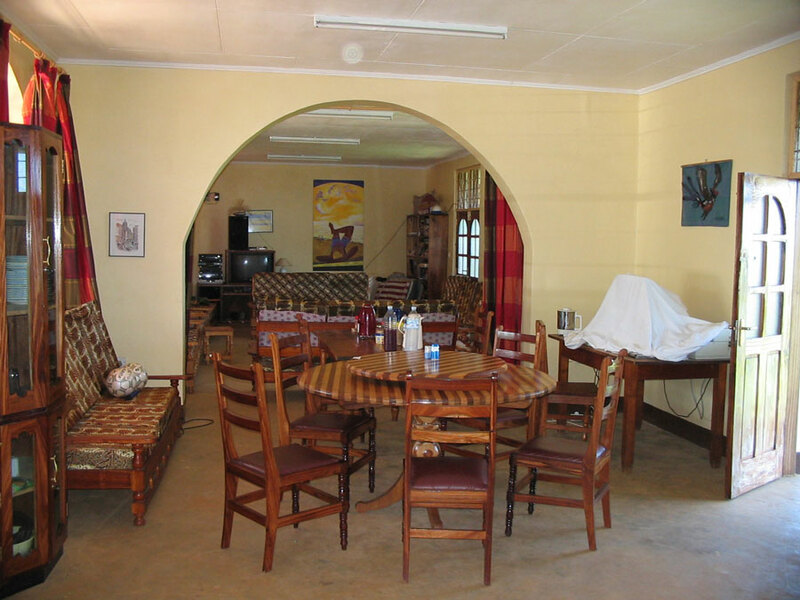 In Kagera we have a beautiful guesthouse ready for you. 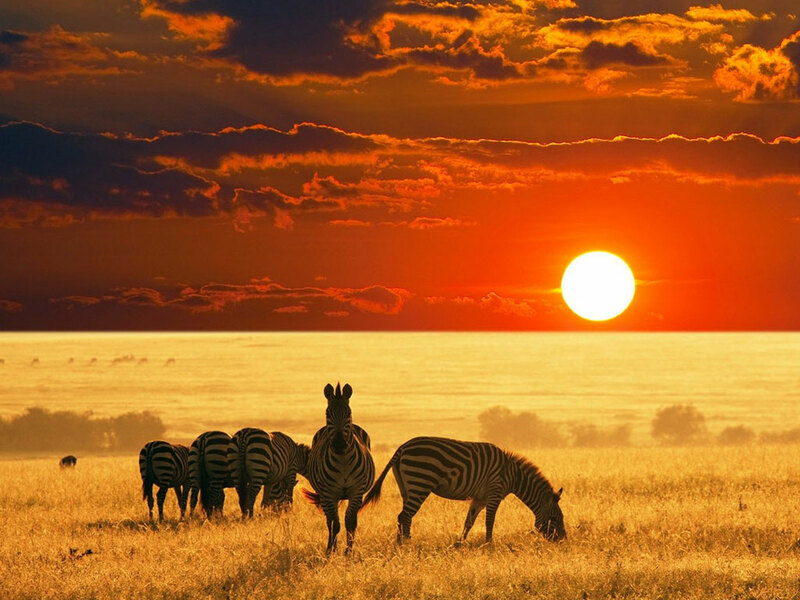 There we can enable you to experience Africa in its purest form. Be prepared for an incredible journey. A guesthouse in the middle of nowhere, giving you a comfortable base to experience Africa in all its glory. Many initiatives are already completed and are causing for better living conditions. Improvements in education and agriculture have already borne fruit. Children to school, no exploitation of vulnerable girls and increasing incomes of the poorest. Help by buying a tree certificate for € 100. You compensate your CO2 emissions and we can plant 1,800 trees. Seek adventures during an exciting stay in the guesthouse. Not the information you were looking for? You can always call or send an email. If you are looking for another way to support our work, you can always make a donation or ask for other ways to help. Together for a better world. With benefits for everyone. We believe in projects that benefit everyone involved. Therefore we try to create win-win situations. Want to help? Go on an adventure! Want to protect children from exploitation? Compensate for your CO2. We are excited about these projects. Hopefully you will too!